Start to divide herbaceous perennials as the weather cools. Make sure you water in the new divisions well. Plant spring-flowering bulbs such as daffodils, crocus and hyacinths now. Plant out any biennial plants sown earlier in the year, or if you didn’t have time, you can buy these plants now. This includes foxgloves, wallflowers and violas. Keep deadheading annuals and perennials to extend their performance. Keep harvesting crops. If you have a glut of fruit and veg, try freezing, drying or pickling so you can benefit from them later. If you have pumpkins, help them ripen in time for Halloween by removing any leaves which shadow the fruits. Place pumpkins and squash on a piece of slate or wood to raise them from the wet soil and prevent rotting (a good tip for when you make Jack-o’-lanterns too). Cover your brassicas with netting to prevent birds helping themselves to a free meal! Don’t forget to remove the shading from your greenhouse towards the end of September so that your plants can receive the maximum amount of light now the hours of sunlight are getting shorter. Water early on in the day so the greenhouse is dry by the evening. Damp, cool nights can encourage botrytis. The hot summer has been hard on our lawns! This time of year is now ideal to create a new lawn from turf or seed as the cooler weather in autumn is ideal for good lawn establishment. Raise the height of your mower blades as grass growth slows down. Raise pots off the ground for the winter by using bricks or “pot feet” to prevent waterlogging. Clear pond weed and net your pond in anticipation of autumn leaf fall. It’s a good time to store away these items. If you have a lockable shed or store, make sure you lock it! 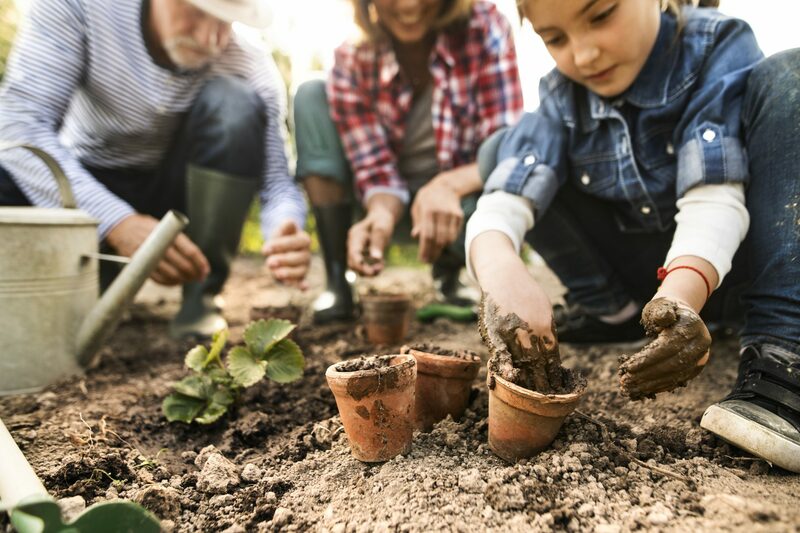 In addition,� one in seven UK households is the victim of garden theft every year, so make sure your garden has the appropriate level of insurance cover. A-Plan can advise on whether your contents insurance is adequate and also whether you need to consider separate cover for any items. Content adapted from an article in “Everything Local Magazine“.